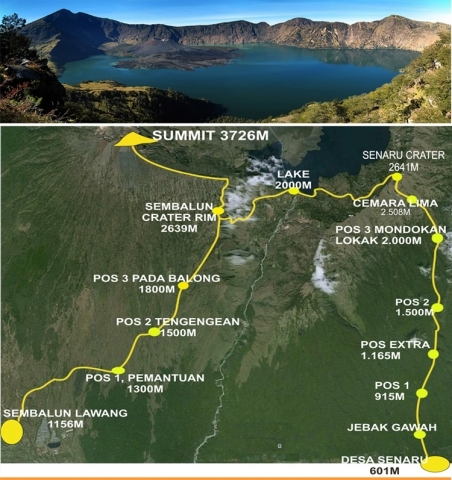 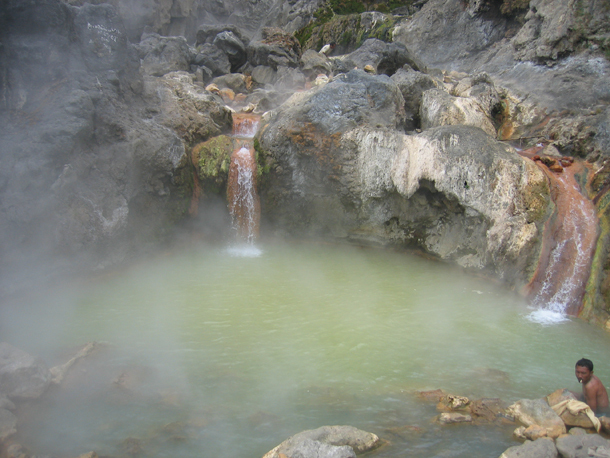 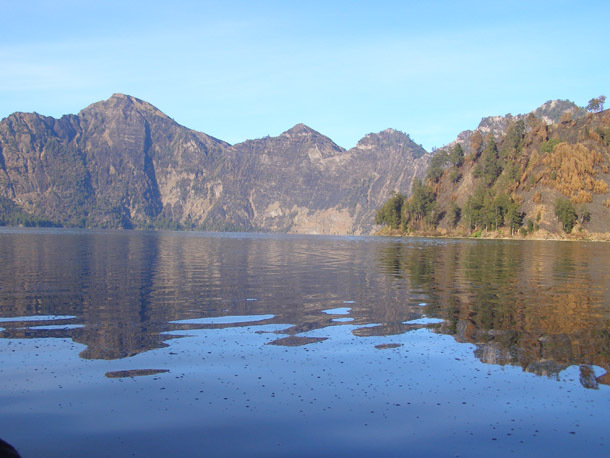 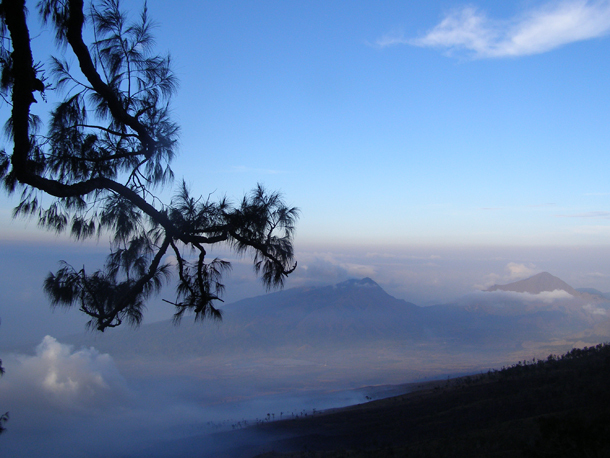 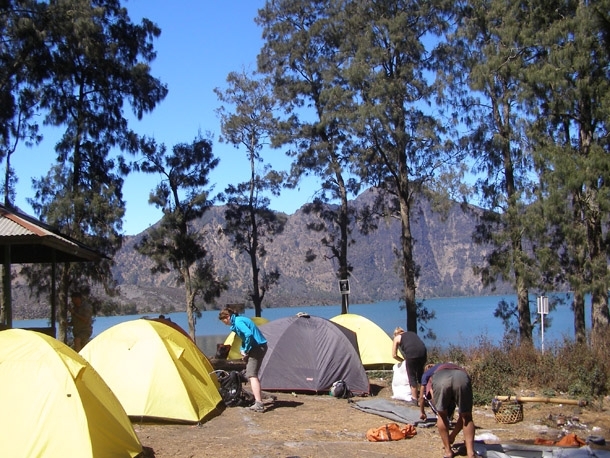 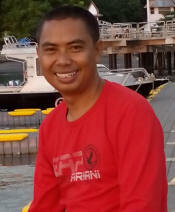 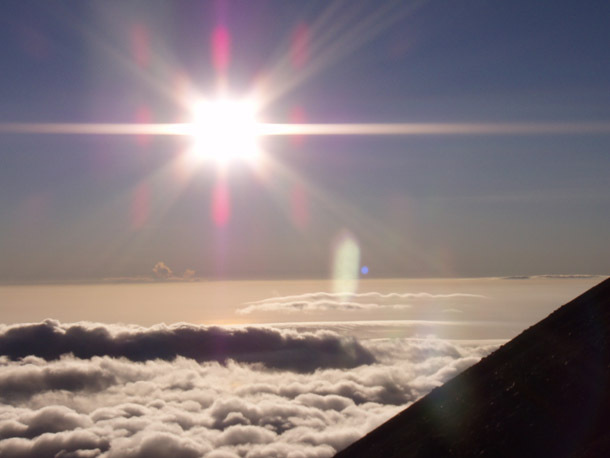 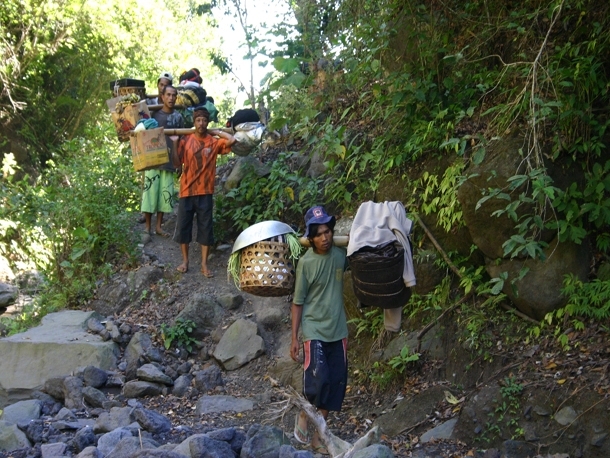 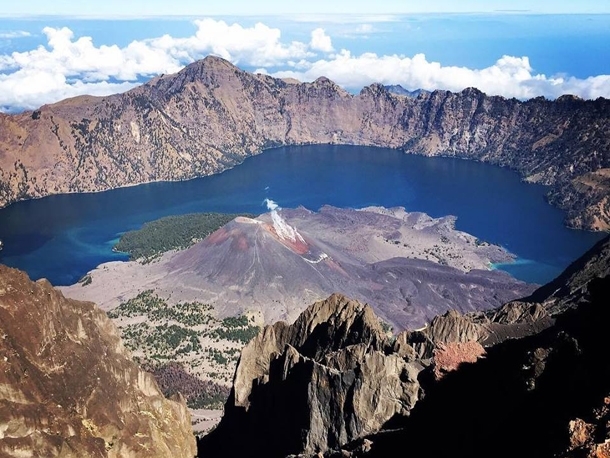 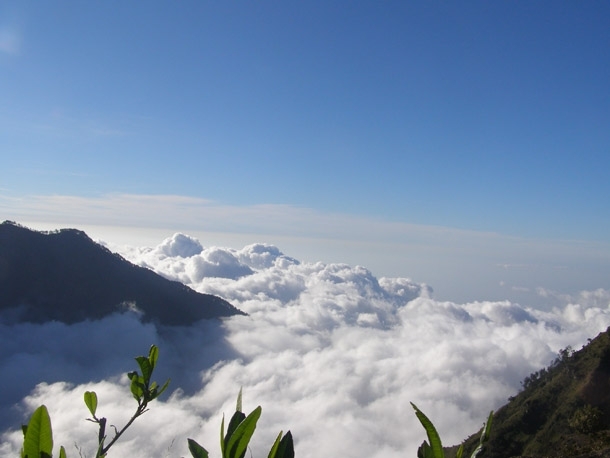 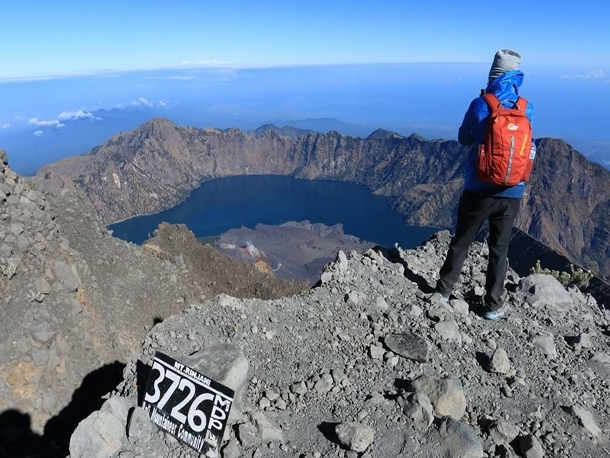 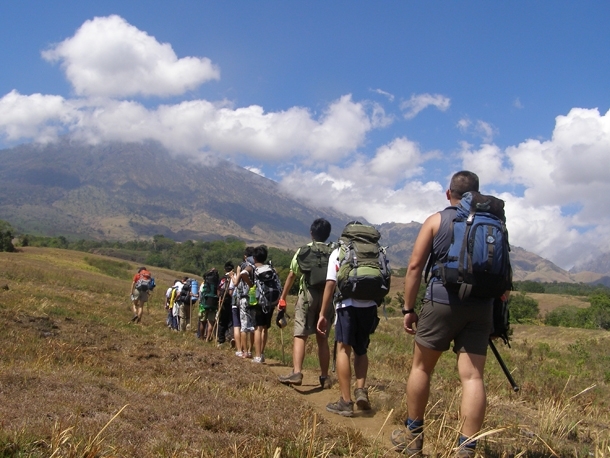 05.00 Depart from your hotel to the trekking point in Sembalun Lawang village. 08.00 Arrive in Sembalun Lawang Village and then proceed with registration at Rinjani Information Centre (RIC) in Sembalun Lawang. 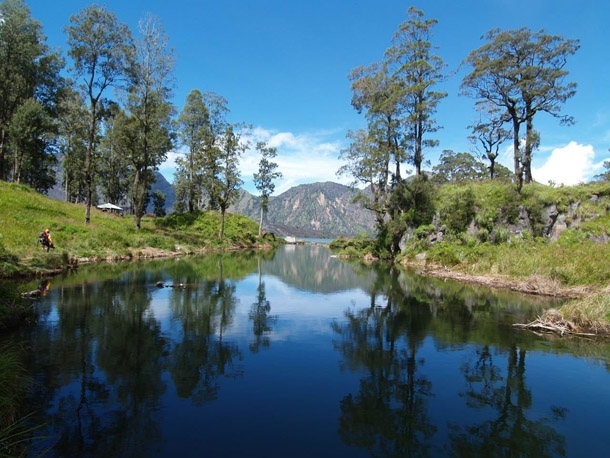 After registration, start the trek with gentle walk through open grassland to Pos 1 Pemantauan (1,300m), take some rest at Pos 1 and top up your water.